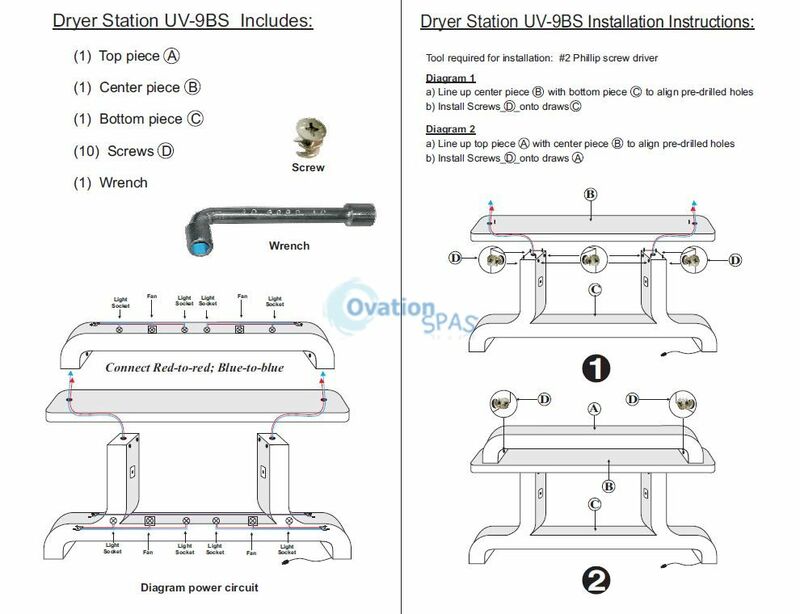 Free Shipping - UV Dryer Station is stylish nail drying station can accommodate 4 people comfortably. Hand and feet dryer. 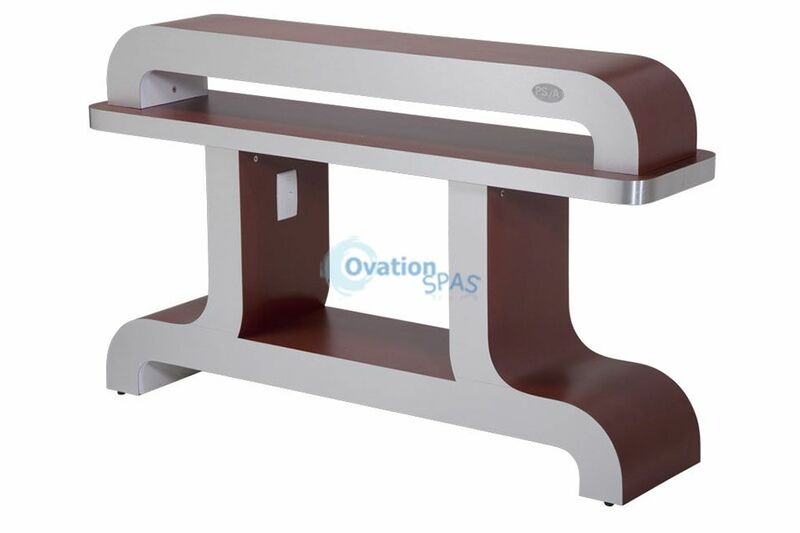 * 8 UV Lamp, 4 Powerful fans * Precision machine crafted High quality pressured laminate finish.